So, you’ve tackled Australia’s best picnic spots, and you think it’s time to pack your lunch and your rug in your cabin luggage, and head abroad? 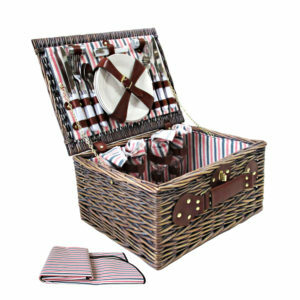 Well, we here at Picnic Basket Shop are way ahead of you. We’ve sent our scouts out across the globe to test some of the most incredible picnic spots this planet has to offer. And they’ve certainly come up with some beautiful options. From scintillating Sydney to brilliant Berlin, these are the best spots on planet earth to set down your blanket and enjoy the simplicity of a fantastic picnic. 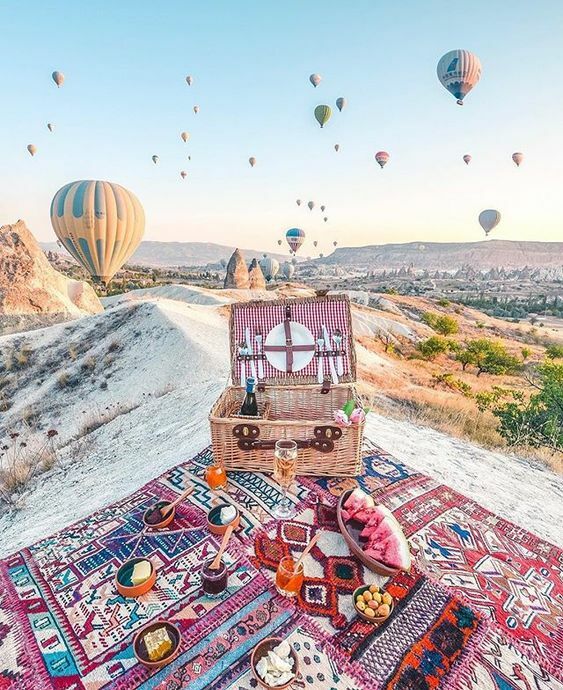 For something completely unique, Cappadocia is Instagram-gold. Have a breakfast picnic at sunrise and feast on Middle-Eastern picnic dishes and strong coffee whilst the famous hot air balloons rise into the sky before your eyes. 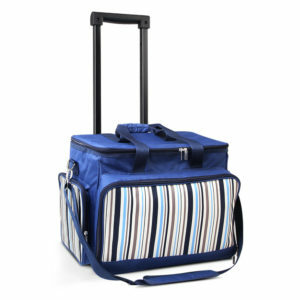 Make sure to take your beautiful insulated picnic basket for that ultimate Instagram photo like the one above! If people-watching is your thing, then you need to get yourself to Palisades Park in Los Angeles. Nowhere else on the planet are you likely to find such an eclectic gathering of people passing you by as you enjoy your picnic food and drinks. Another positive; you can pretty much picnic on any day of the year, as the weather in that part of the world is beautiful one day, and perfect the next. Grab your beret, your vintage picnic basket and cheese board, and a bottle of wine, and set yourself down at one of the world’s most picturesque picnic spots. 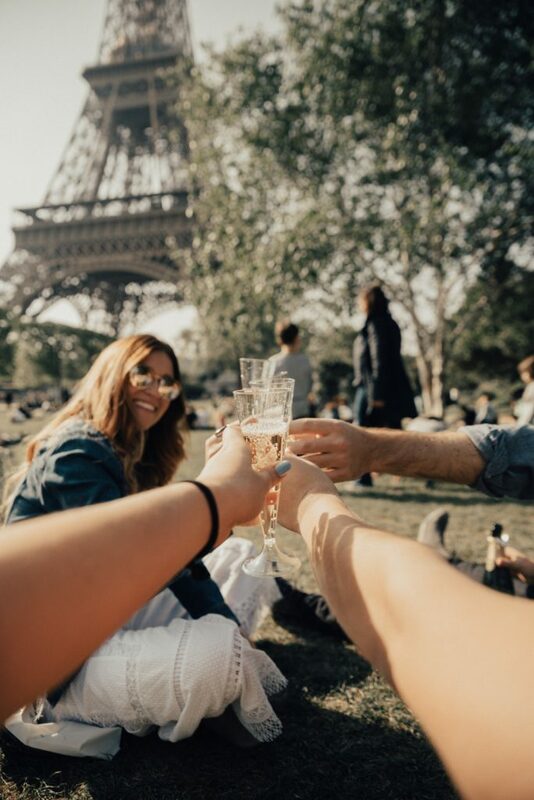 Take in the wonder of the Eiffel Tower while you sip some of the finest vino the world has to offer. It’s a win-win. The only Australian location to make the cut, it’s tough not to include the fabulous Sydney foreshore in this list. The best place to set yourself down for a day in the sun would be around Mrs Macquarie’s Chair, however, just about anywhere inside the Royal Botanic Gardens will see you having a great time. Smack bang in the middle of Berlin is Tiergarden – Germany’s second-largest urban garden. The beautiful colours of the grounds make it an unbelievable picnic spot and a great place to go and people watch. 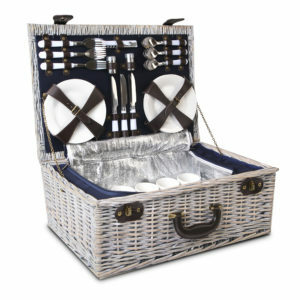 A definite winner when it comes to picnic scenery. 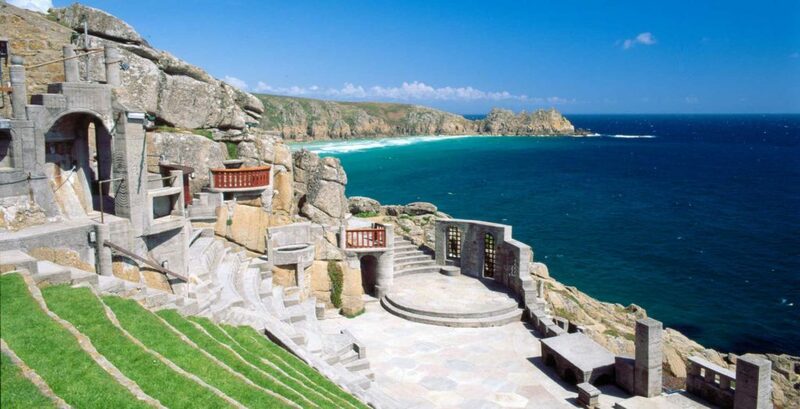 The Minack Theatre in Cornwall is one of Britain’s most famous open-air theatres. Carved into the side of a cliff-face, spend an evening munching on your picnic spread from your willow picnic basket whilst the waves crash below and some of the country’s best actors perform Shakespeare’s most famous lines. How very British! It’s tough to do Central Park justice in just a couple of sentences, but a fair synopsis would be that this is one of the world’s greatest parks in the world’s greatest city. Enjoy a range of activities before or after your picnic – from boating in the summer to ice-skating in the winter. 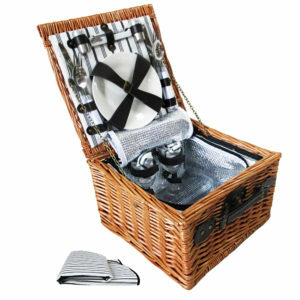 Central Park truly has it all, and out traditional white picnic basket would look look perfect amongst all that greenery! 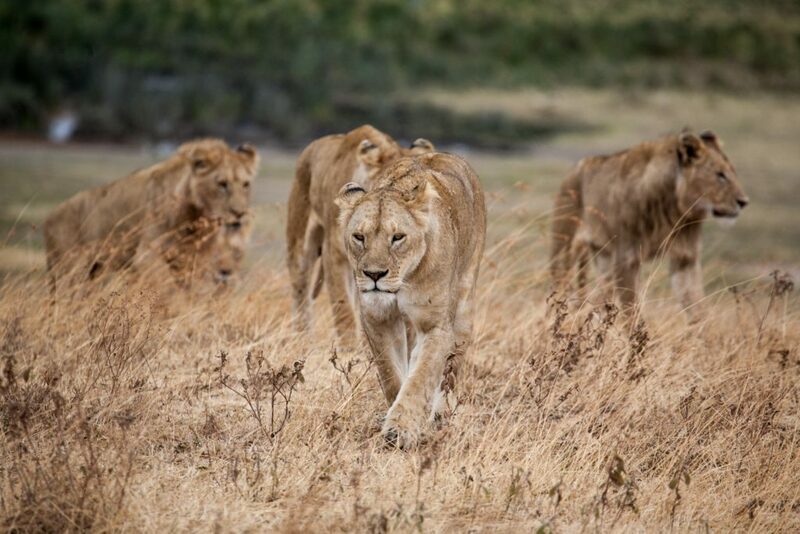 Admittedly, you’ll have to enjoy your picnic at Ngorongoro from inside a very secure vehicle – on account of all the wild animals – but the scenery outside the car will definitely make up for the lack of space in it. Watch some of the world’s most amazing animals up close as you dive into your picnic basket on this safari adventure!